Chances are you’ve been familiar with La Cucaracha since you were a youngster, at least the melody and refrain. But what else do you know about it? 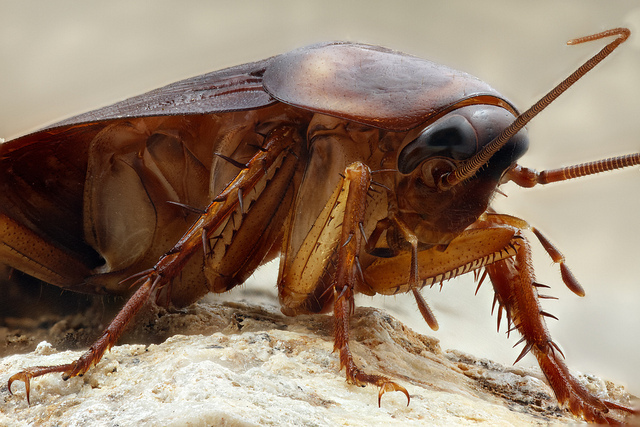 The traditional Mexican corrido, or narrative ballad, has that uneven 5/4 meter…Which is meant to portray the steps of a cucaracha desmembrado…or dismembered cockroach. On that note, let’s have a little translated vocal accompaniment from my daughter Juliet, with Los Panchos accompanying…Ready? There are many, many different versions of the song, some with deep political messages, and some with content not quite suitable for youngsters. Especially those in our recording booth.